Happy Holidays from our Expanding Family! Happy Holidays from the four of us! Baby Johnstone arrives May 2018. 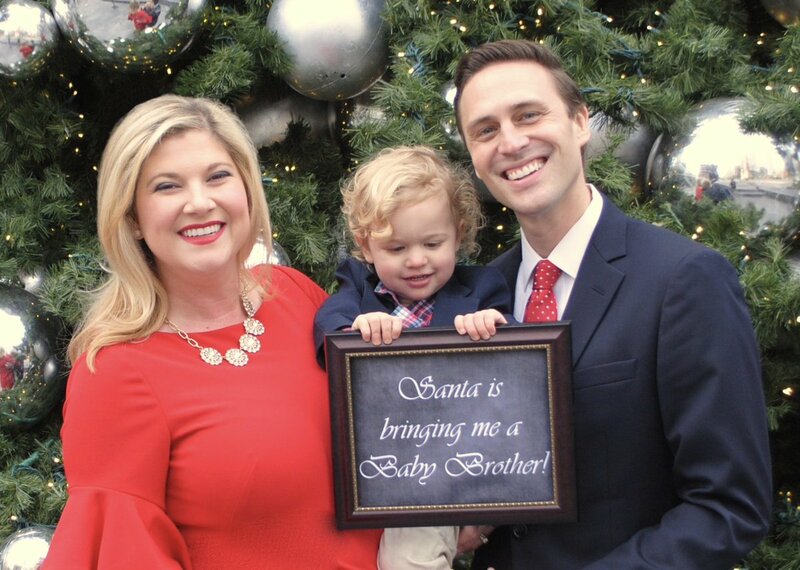 We’re absolutely thrilled to be having another boy and can’t wait to see Bennett step up as a big brother. I’m sure we’ll have our hands full!